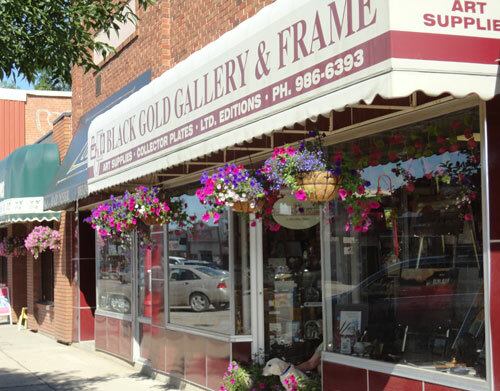 Black Gold Gallery & Frame is located in the heart of picturesque downtown Leduc near Edmonton, Alberta. 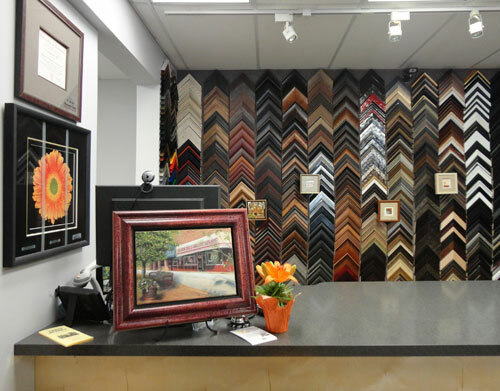 Since 1993 we have been offering our customers quality workmanship in custom and conservation framing. All work is done on site by our friendly and well-trained staff. Black Gold Gallery & Frame offers a wide variety of artwork from poster prints to limited edition prints, giclees and original works by well-known artists. 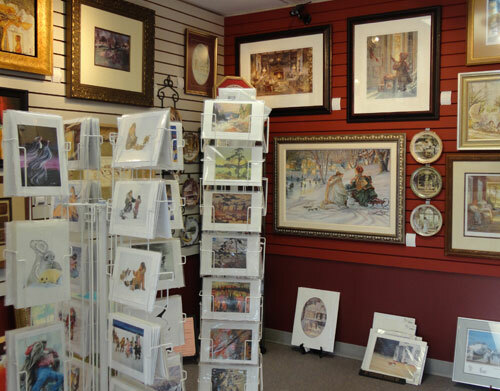 Our customers are provided with a selection for all tastes and budgets for the seasoned and new collectors. 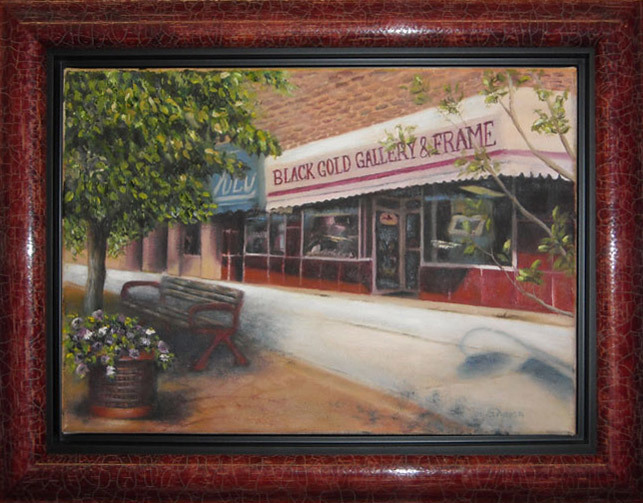 Black Gold Gallery & Frame is a dealership for The Bradford Exchange. A large selection of plates, plate frames and accessories are available and we can order anything we do not have in stock and save you the shipping charge. 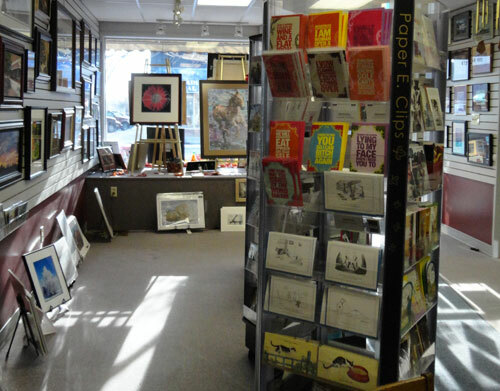 We also carry a truly unique selection of cards for all occasions including art cards that are suitable for framing. *Original painting by Susan Abma. 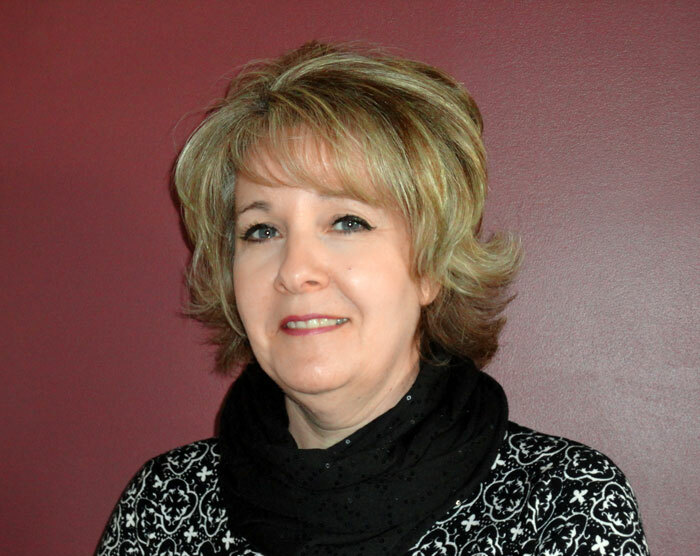 Debbie graduated with a Diploma in Interior Design, and later worked in drafting and design for 8 years. She has worked in this shop off and on for 17 years and has owned it for 6 years. She enjoys working with all the customers who enter her life. Not many people can say they truly enjoy their jobs, but every day she gets to feel like she’s playing not working. Can you ask for more than that? 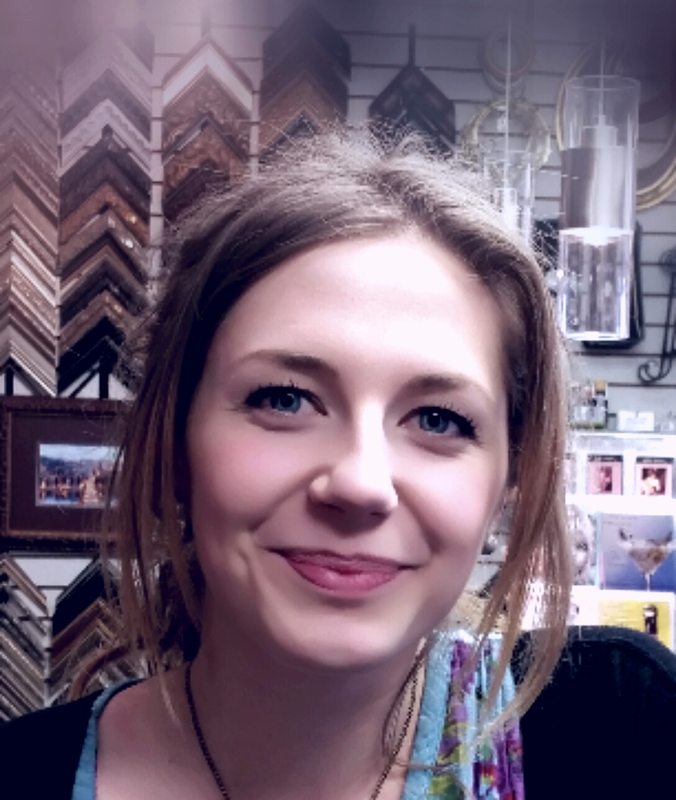 Krystal has worked at Black Gold Gallery & Framing since 2014. Krystal is a talented artist and brings a wealth of knowledge to our customers. 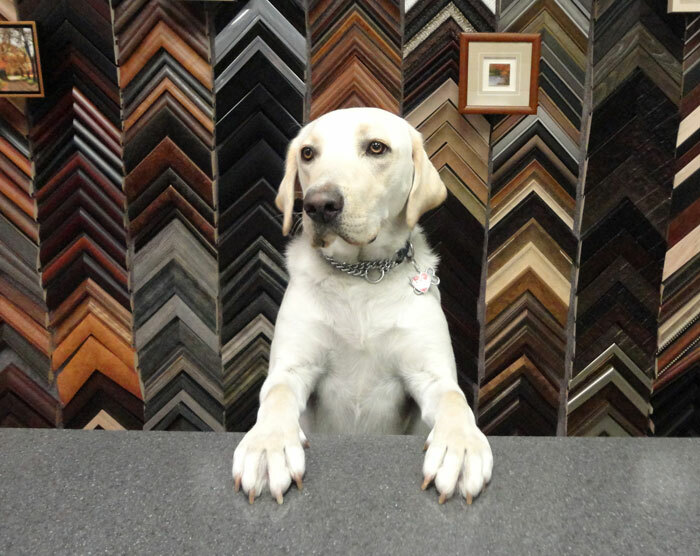 Sawyer will be extremely excited to greet you and make you feel welcome in the shop. If you’re feeling in need of a smile or attention, just pop in to say hello. When Sawyer isn’t here he may be working as a therapy dog and Daisy will come to fill in. 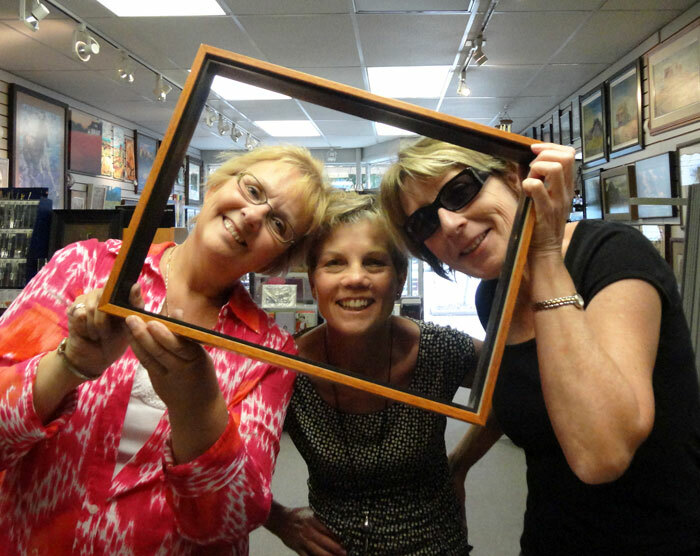 We are a team effort at Black Gold Gallery & Frame and your input is very important to us. We can put together a great design for you, but ultimately you are the one who has to love it and live with it, so we work with you to create a design that is just the perfect fit for you and your home. For the latest updates including promotions, tips/ideas, and new products, sign up below. 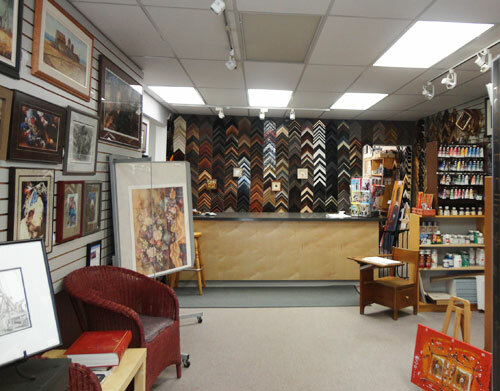 Monday - Friday: 9:30 a.m. - 5:00 p.m.
© 2013 Black Gold Gallery & Frame - 4724 - 50th Ave, Leduc, Alberta ~ Serving the Leduc and greater Edmonton area with custom framing, fine art and prints.